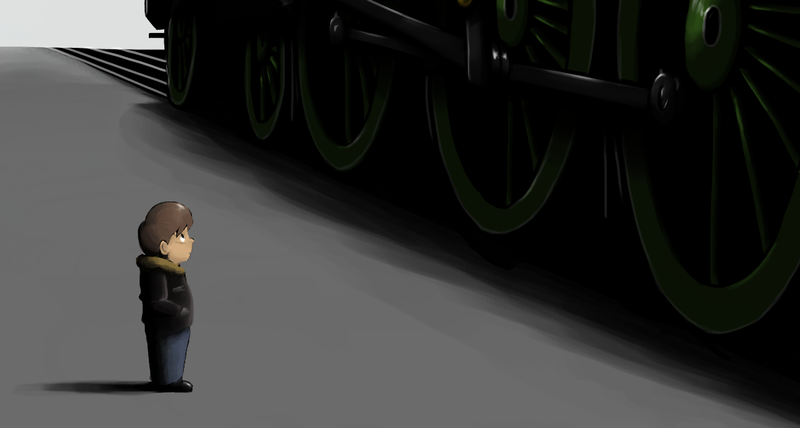 THE BRITISH RAILWAY STORIES LTD: "Take me by..."
Here's a little sneeky peek at a new piece of artwork being made for the stories; a poster in the style of a very famous art deco L.N.E.R. 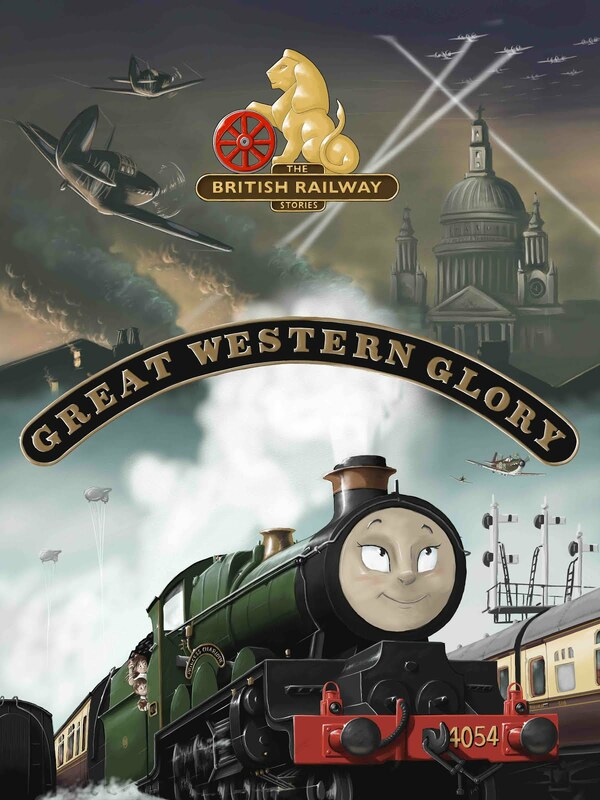 poster, "Take me by the Flying Scotsman" to be precise, one of my personal favourites. The boy in the picture is named "Stanley". What is his role in the book? What stories will he hear? Who is the mysterious apple green Pacific locomotive? All this, and more, will be discovered in "Tale of the Unnamed Engine"
Coming soon, to Amazon Kindle, iBooks, and other eBook formats! Is it Tornado or Flying Scotsman? OR even Green Arrow? wait didn't you once mention "stanley" as the name of your late grandfather simon? Jonathon - his number is 60114.